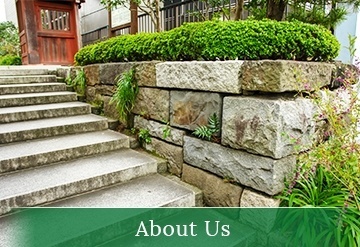 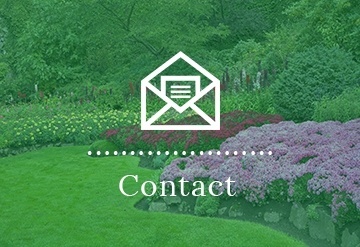 Landscape Maintenance Calgary | Ornamental Landscape Maintainers Ltd.
From start to finish, Ornamental Landscape Maintainers Ltd. 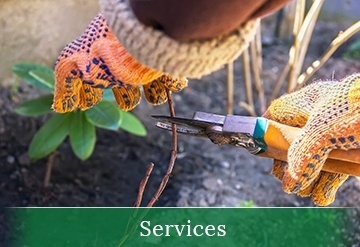 Provides the best services and takes care in providing quality service to all our customers. 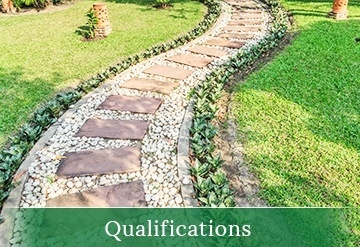 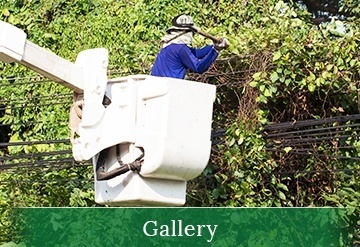 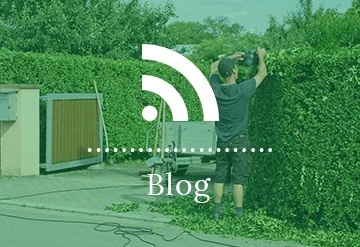 Copyright © 2019 - Ornamental Landscape Maintainers Ltd.